He owns his own NBA basketball team (Brooklyn Nets), founded one of the music industry's most successful record labels (Roc-A-Fella Records), and somehow also found time to snag one of the most beautiful and talented women in the world. 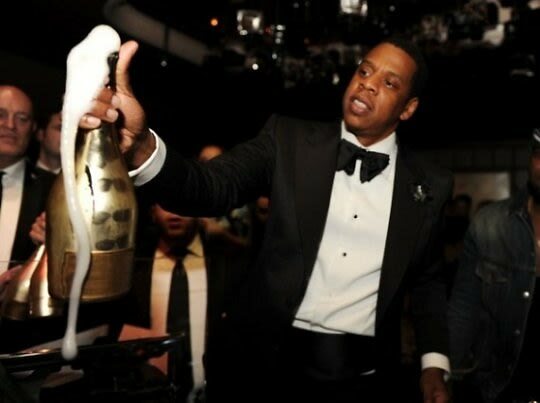 Suffice to say, Jay-Z is the type of man who wants for nothing, which can make gift giving a slightly difficult task. But not to worry, because in honor of Jay-Z's special day yesterday, we've come up with a gift guide that will take the stress off of shopping for any man in your life.